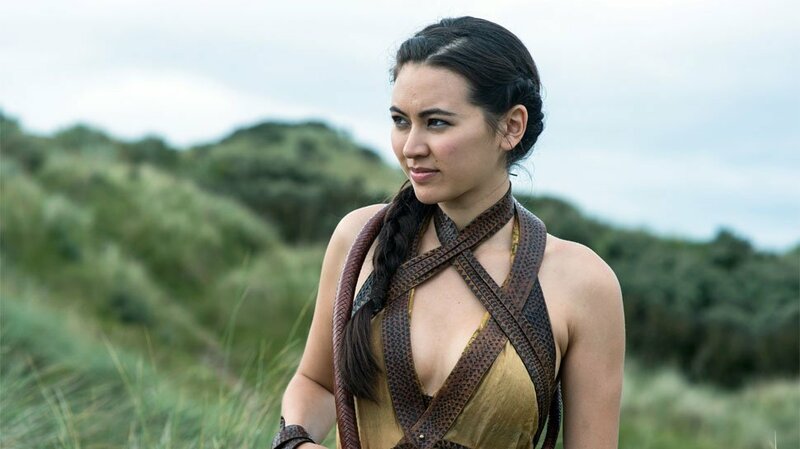 The upcoming monster movie Godzilla Vs. Kong has added a Game of Thrones alumni to its ensemble cast with Jessica Henwick, according to Variety. Henwick, who played Sand Snake Nymeria Sand on HBO’s sword-and-sorcery epic, also played Colleen Wing on the now-canceled Netflix series Iron Fist. She reprised character on the equally canceled Netflix series Luke Cage. Details about Henwick’s role in the monsters’ cinematic showdown is unknown at this point. 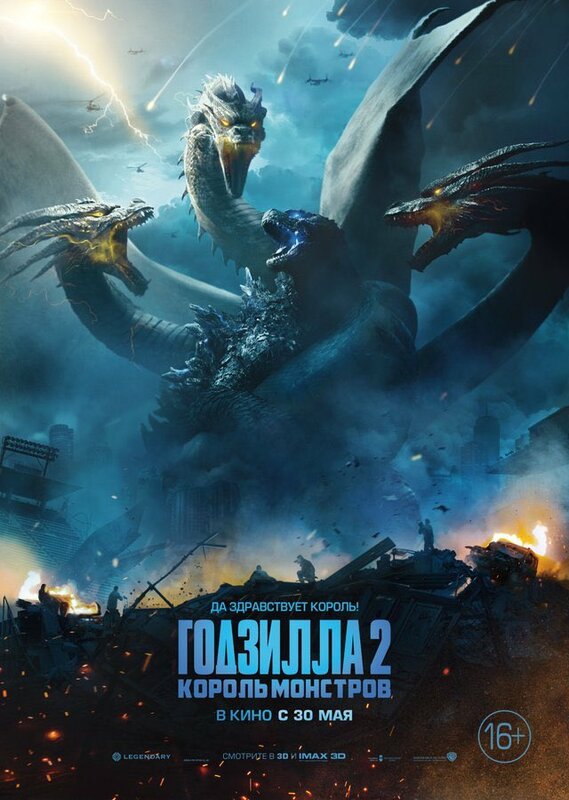 So far, the monster-sized cast includes Alexander Skarsgard (Big Little Lies), Brian Tyree Henry (Atlanta), Julian Dennison (Deadpool 2), Demián Bichir (The Nun) and Danai Gurira (The Walking Dead, Avengers: Infinity War), Rebecca Hall (Vicky Cristina Barcelona), Kyle Chandler (Game Night) as Mark Russell, Ziyi Zhang (The Cloverfield Paradox) as Dr. Chen and Millie Bobby Brown (Stranger Things) as Madison Russell. Godzilla Vs. Kong stomps into theaters May 22, 2020.